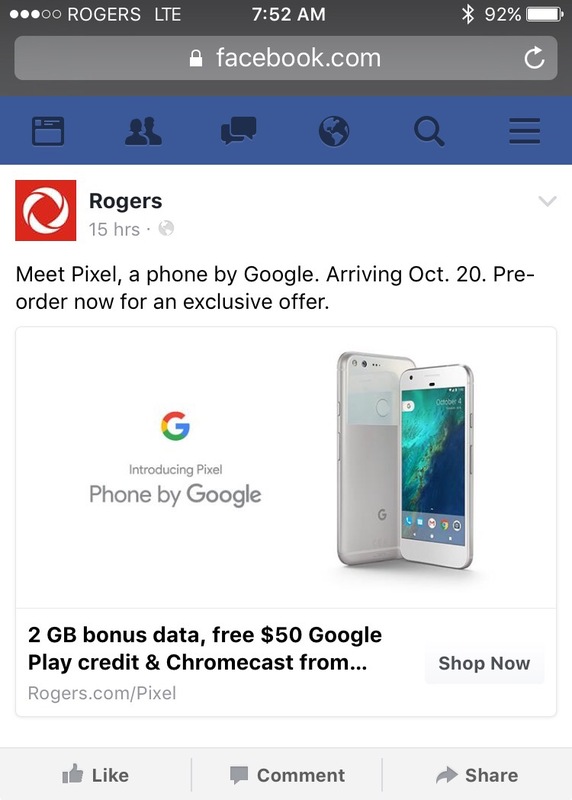 In a post on Facebook, Rogers accidentally outed some information on Google’s upcoming Pixel smartphone. 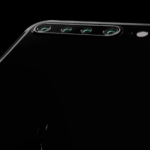 The post shows that the device should be available for pre-order starting today and will launch on October 20. 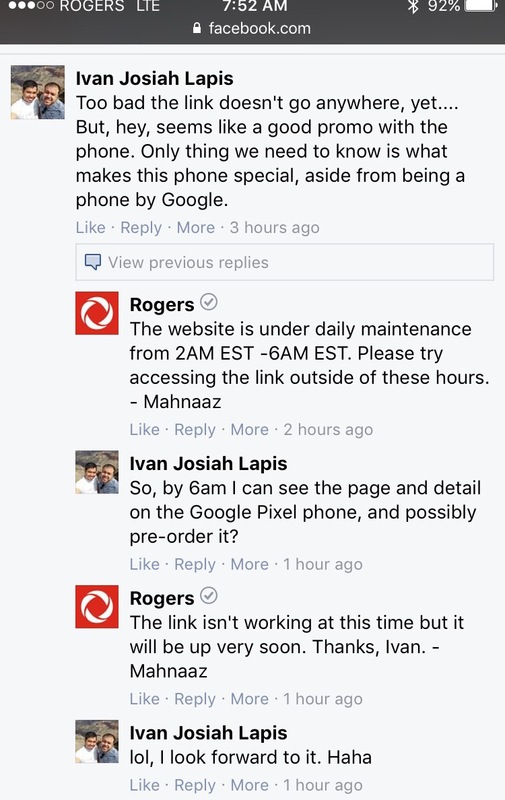 In addition, it seems like Rogers will be offering a promotion to customers who pre-order the device. If you pre-order the device from Rogers it seems like you will be getting 2GB of extra data, a $50 Google Play Store gift card, and a Chromecast. Interestingly enough, several representatives from Rogers commented on the post without realising that it went up too early. It appears that the post on Facebook is still live. 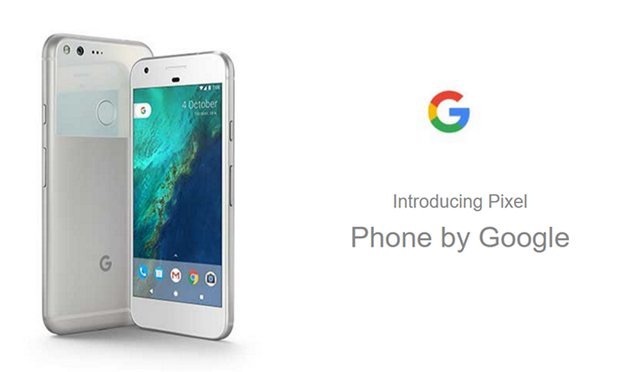 The leak from Rogers is just the latest of a series of leaks that showed the upcoming smartphone from Google. Yesterday, there was a leak from U.K. store Carphone Warehouse and Bell that showed the phone and all of its features.